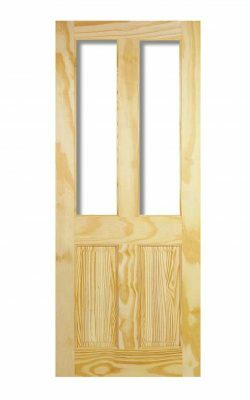 Clear Pine 6P. 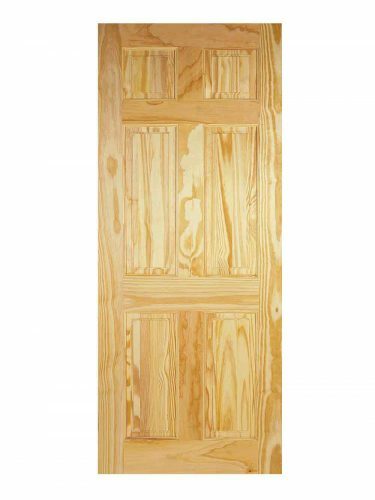 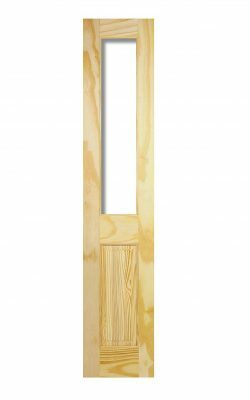 This classic Georgian door design is Clear Pine wood grain and features six raised shaped panels. 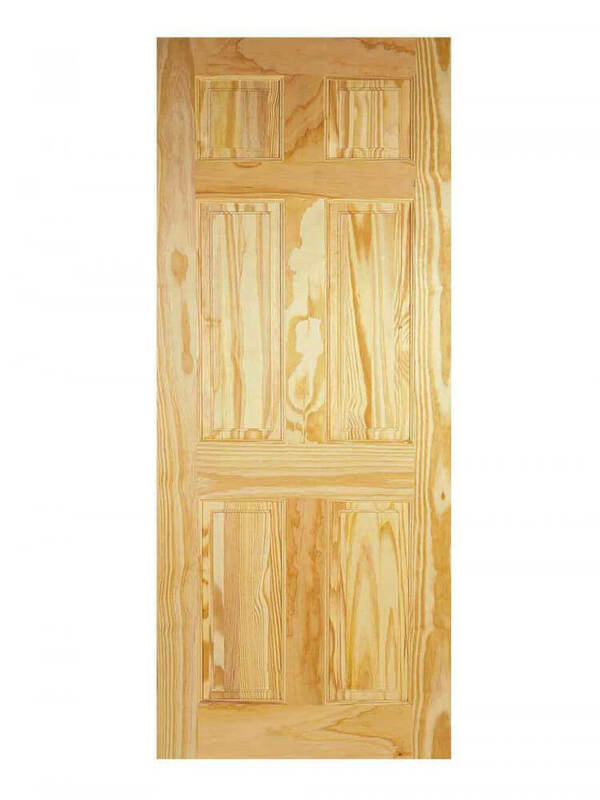 Available as an unglazed 2-light 2-panel variant, and also as a cupboard half door.